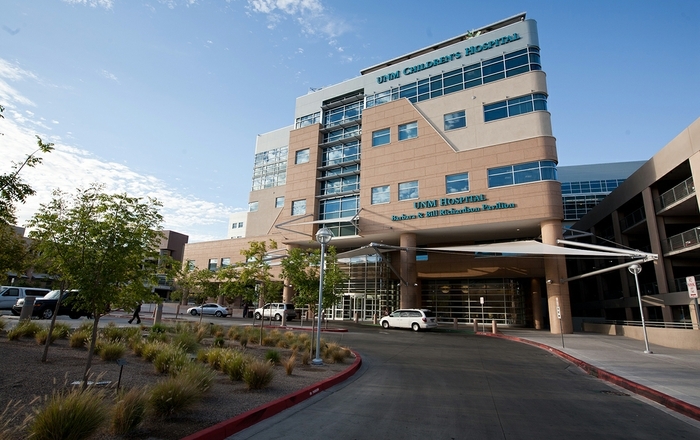 University of New Mexico Hospital is well prepared for the possibility of a patient presenting with Ebola virus symptoms, the physician in charge of response planning said Friday. “We are building on our daily infection control experience with other infectious diseases, our pandemic influenza experience and our recent experience with a potential Ebola patient,” said Robert Bailey, MD, who has been designated incident commander in charge of the hospital’s response. 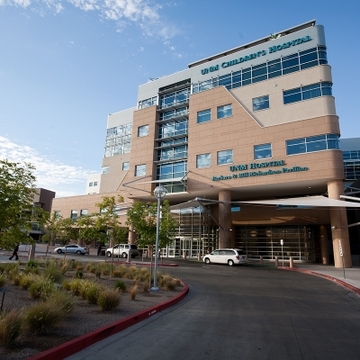 UNM Hospital has a long history of effective emergency preparedness and disaster response, Bailey said. The hospital’s emergency operations center was activated on Oct. 6 to assure that the hospital’s response is well-coordinated and organized. Bailey emphasized that the possibility of a widespread outbreak in the U.S. remains very low, but said all hospitals need to be prepared. Bailey and his team are reviewing and refining established emergency preparedness plans, conducting intensive training, including drills and team exercises, and staying in regular communication with local, state and national health agencies. 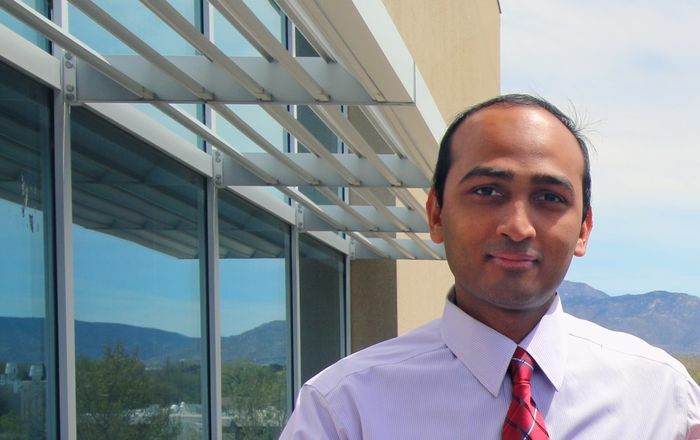 UNM expertise includes a former officer for the Epidemic Intelligence Service at the U.S. Centers for Disease Control and a former Ebola researcher at the U.S. Army Medical Research Institute for Infectious Disease, Bailey said. UNM’s extensive experience with infectious disease control dates back more than 20 years, to the 1993 outbreak of hantavirus, which caused widespread concern throughout the Four Corners, Bailey said. UNM also saw patients during the recent influenza pandemic. Bailey says UNM Hospital is committed to providing a secure, organized and accountable environment in the event of any Ebola incident in New Mexico. In the meantime, he added, it’s important that members of the public plan for the arrival of the flu season. He notes that the early symptoms of the flu are very similar to the early signs of Ebola: initial fever, muscle aches, bone aches and general malaise. “They’re both responses to a viral attack,” Bailey said. For CDC Ebola information and clinical guidelines, visit http://www.cdc.gov/. For more information on Ebola Virus Disease, visit http://www.who.int/csr/disease/ebola/en/.